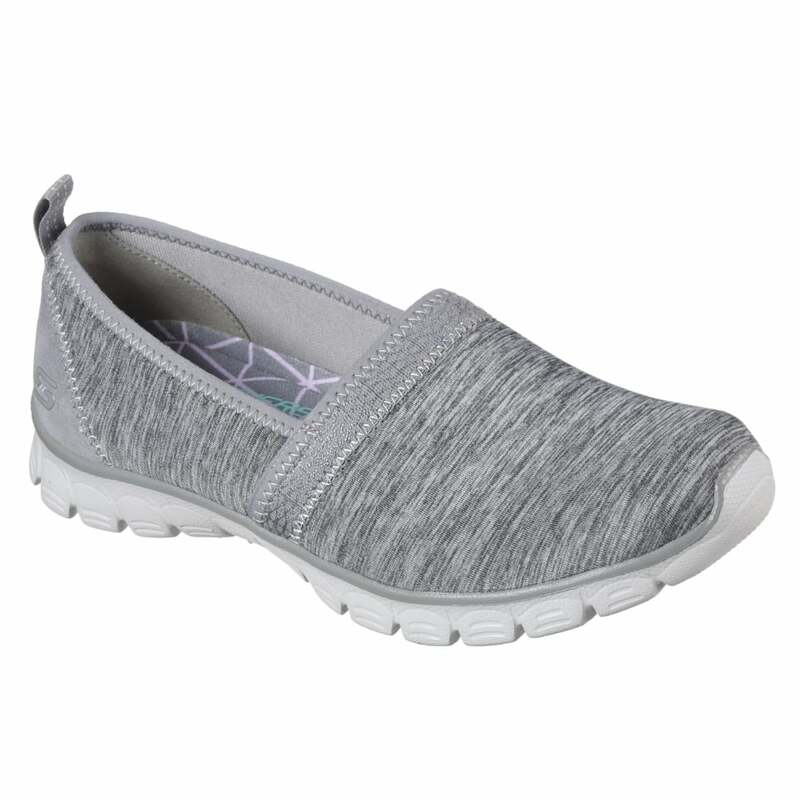 Add comfort and style to your outfit with these Skechers EZ Flex 3.0. This slip on casual sneaker is created using a soft heathered jersey mesh fabric and suede upper, with stitching details. Complete with air cooled memory foam sole and super light midsole there are truly one of the most comfortable shoes you'll ever wear.